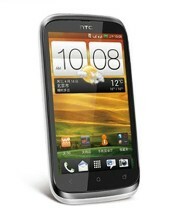 HTC Desire V is an Android v4.0 ICS smartphone with 4 inch capacitive touchscreen display. It has 3G, W-Fi, and Bluetooth connectivity. 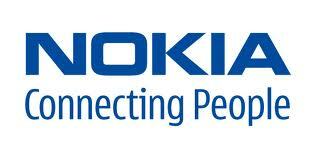 The phone comes with a 5MP camera with 1GHz processor, 512MB RAM, and 4GB storage which can be expandable till 32GB.